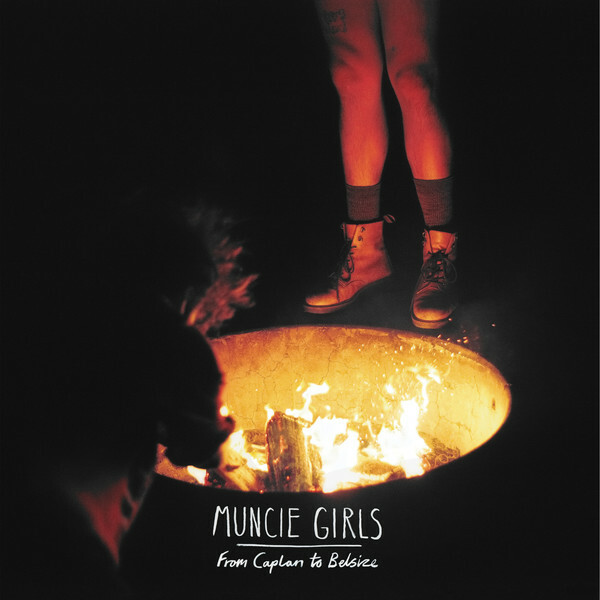 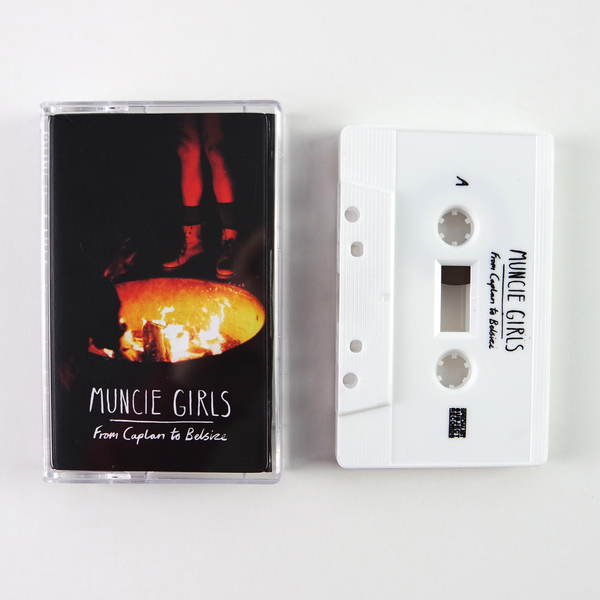 Debut full length from Muncie Girls, 10 tracks of melancholic indie punk. 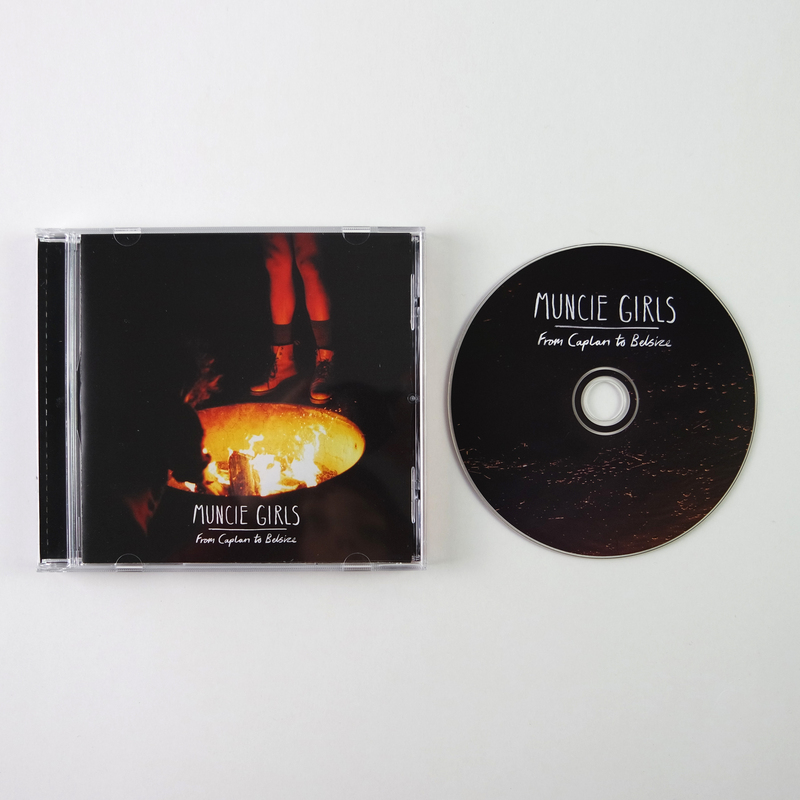 Addressing issues of modern living as a self-aware young adult, touching on everything from politics to interpersonal relationships. 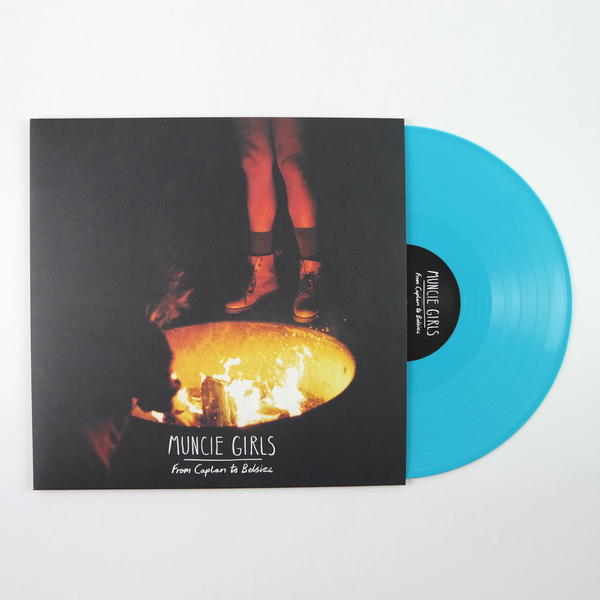 Recorded with Lewis Johns at The Ranch in Southampton earlier in 2015, 'From Caplan to Belsize' is the album that Muncie Girls have been hinting at for years.